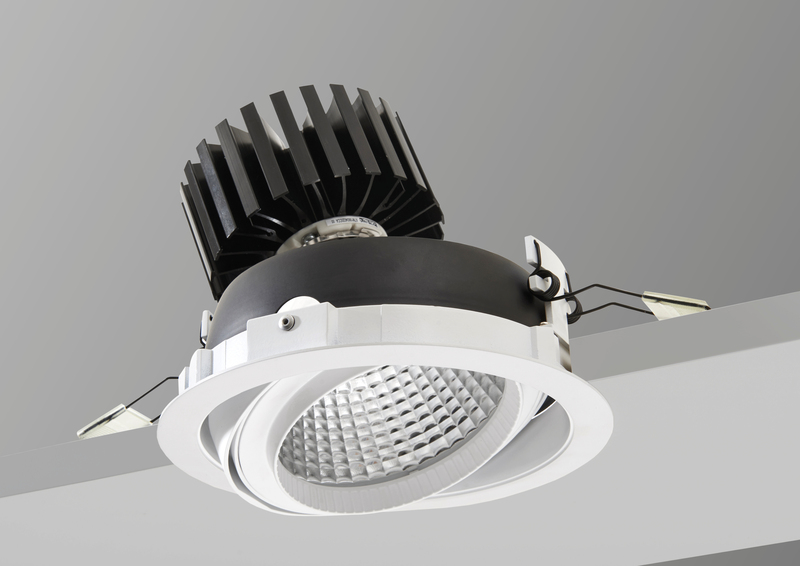 A 111mm recessed LED gimbal with Xicato XTM remote phosphor technology with rotation and tilt up to 35°. 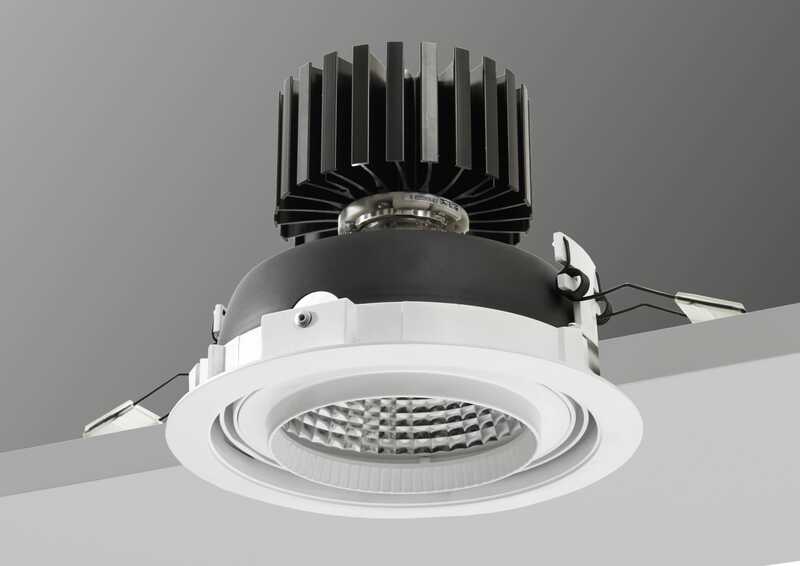 Available with various colour rendering options from the Xicato light portfolio, colour consistent over life. Accessories available and XIM compatible.